24/7 Emergency Service - Call 315-481-3380 Now! We serve Onondaga and Oswego Counties NY with janitorial services including carpet and hard floor cleaning, healthcare office cleaning and more. Call 315-481-3380. Were Open - Call 315-481-3380 Now! Working in a clean environment can offer tremendous benefits for both your health and state of mind. Since it takes hard work to maintain a spotless property, busy property owners throughout the Greater Syracuse area can trust ServiceMaster Clean of Central New York to take care of all their cleaning needs. 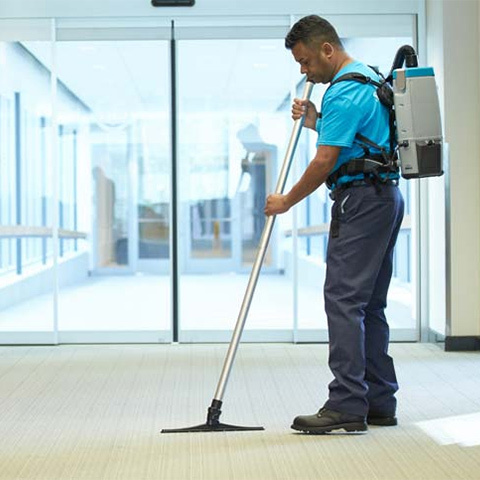 Whether your office could use daily cleanings or just occasional touch-ups, the experts from our janitorial service company are ready to handle the job. We know how important it is for your workspace to be kept clean. If you enlist our services, we’ll strive to exceed your expectations. With our detail-oriented approach and commitment to quality service, we’re confident that you’ll be impressed with the results of our work. From sweeping to mopping and dusting, we’ll tackle your cleaning needs in a meticulous manner. We care about our customers, so we offer our premium packages at reasonable rates. Keeping your office clean and inviting can be a challenge. With all of your other responsibilities, you may want to consider turning to an established commercial janitorial service like ServiceMaster Clean of CNY. We’ve built a positive reputation throughout the Greater Syracuse area for the exceptional service we provide to our customers. If you’re searching for a commercial janitorial service with affordable rates, flexible appointment scheduling, and a wide selection of packages, look no further than our team. At ServiceMaster Clean of Central New York in Syracuse, NY, we’re dedicated to going the extra mile for our customers. To discover more about the advantages of our service or to schedule an estimate, call 315-481-3380 today. 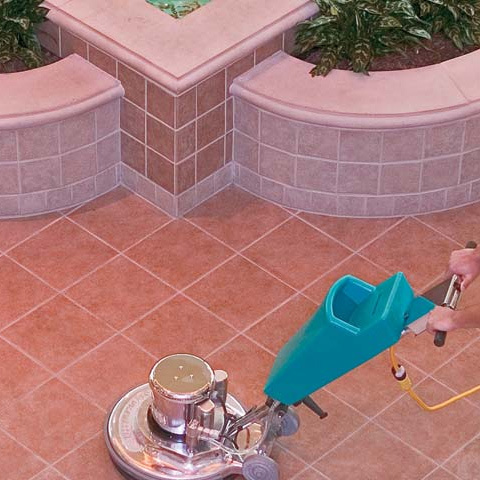 Finding a reliable janitorial service company can take a huge burden off your shoulders. 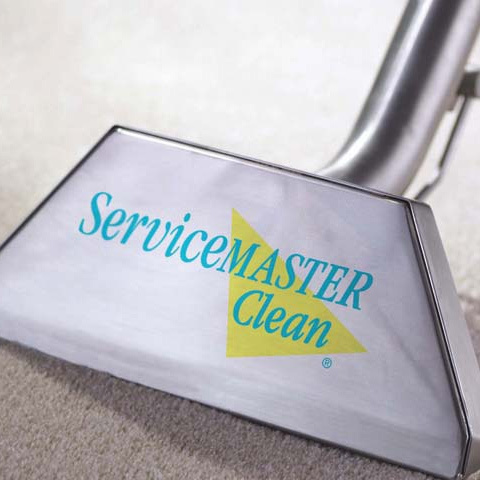 ServiceMaster Clean of CNY wants to be your one-stop source for cleaning service. Call us located in East Syracuse, NY at 315-481-3380 for more information. 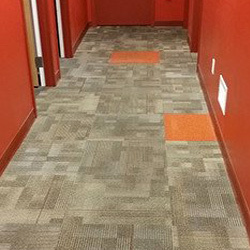 We help keep entryways and hallways, offices and meeting spaces looking their best with professional detailed cleaning. 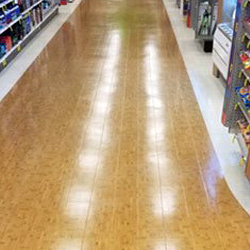 Our focus is to maintain your best professional appearance and enhance slip resistance, increasing safety for clients and employees. 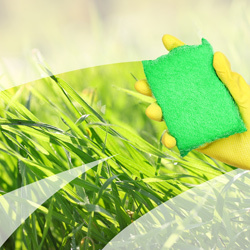 In our commitment to doing business the right way and turning ordinary tasks into extraordinary service, we use environmentally conscious, green cleaning products. We focus on: Appearance of Facility, Patient Retention, Overall Facility Environment, Increasing Performance Metrics, and Maximizing Reimbursement Dollars.